Mike Parrett MSt (Cantab) CSCI CBuildE FRICS FCIOB FCABE FIMMM is a world-renowned expert in building pathology and holds a Cambridge Master’s degree, reading Interdisciplinary Design for the Built Environment. He is an Eminent Fellow of RICS, Fellow and Ambassador of CIOB, Fellow of CABE, Fellow of the Institute of Materials, Minerals and Mining, and a Chartered Scientist. He is a former trustee of the Society for the Protection of Ancient Buildings. Mike first came to public notice through the landmark BBC2 series Raising The Roof, which exposed the misdiagnosis of rising damp and raised concerns over chemical damp-proof course injections. Following his early work in UK public housing, Mike now investigates failures in international ancient and modern buildings. His most notable work includes the Basilica San Marco in Venice, the Helena May building in Hong Kong SAR, the home of the Duke of Wellington and many other buildings of historical importance in the UK and Ireland. He lectures and writes extensively on investigating dampness in buildings, including flooding, condensation and mould. He is a visiting lecturer to the Antiquities and Monuments Office in Hong Kong SAR, American Society of Home Inspectors, Architectural Association, Welsh School of Architecture, Glasgow Caledonian University, University College of Estate Management, Welsh Assembly and the Scottish Lime Forum. Mike is a published author with Donhead and RICS Books, which also distributes his award-winning Building Pathology DVD training films. Mike regularly writes peer-reviewed technical articles for the RICS Property, Building Surveying and Conservation Journals and contributes to other prestigious publications, including the Cambridge University Land Society. 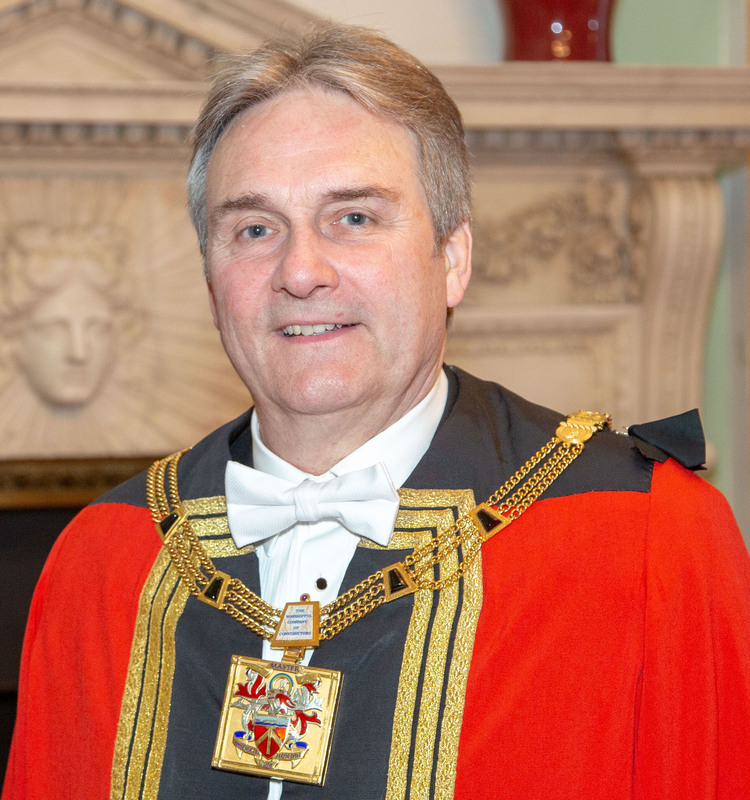 Mike has served on all the main committees since first joining the Worshipful Company of Constructors as a Freeman in 2005, taking Livery the same year. He subsequently acted as a Steward, Court Assistant and Warden before progressing to his current position as Master. Mike is a trustee and United Kingdom General Assembly member of the True Jesus Church, a non-denominational Christian faith with churches throughout the world. He is married to Jessica. They have two sons, Gavin and Jonathan (who is a Yeoman of the Company). In his spare time Mike is an avid follower of Rugby Union and has a profound interest in historic building conservation.